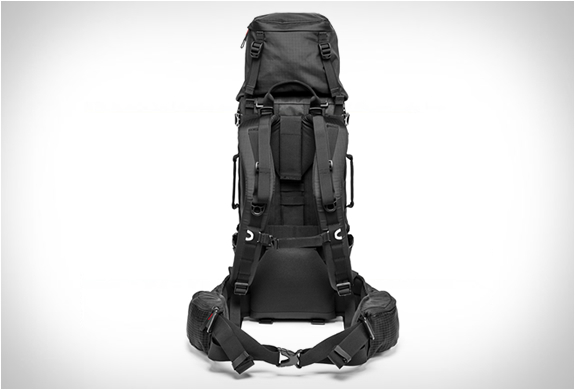 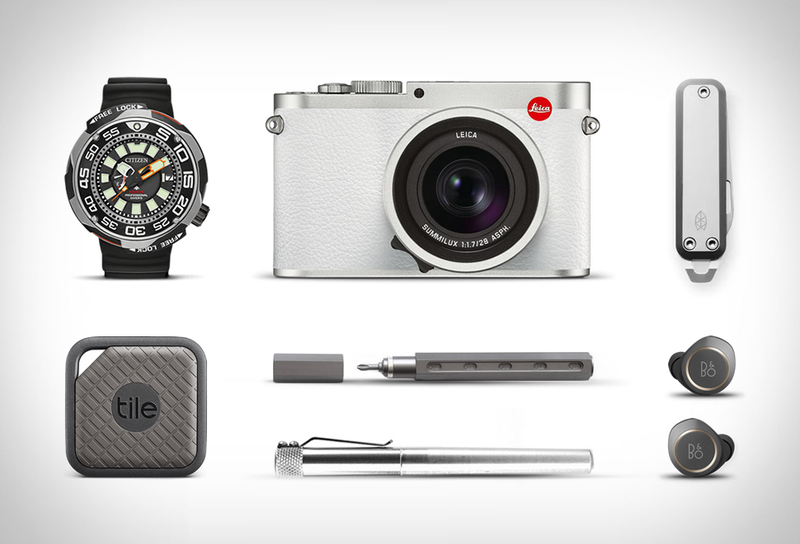 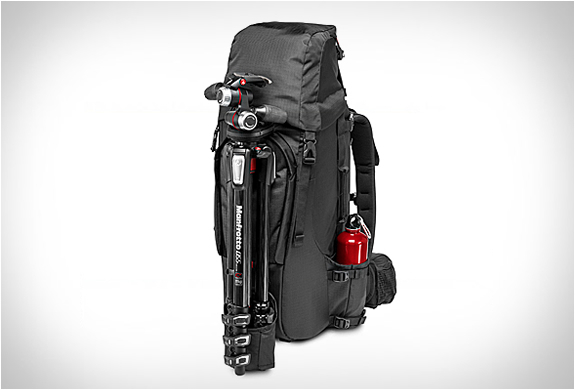 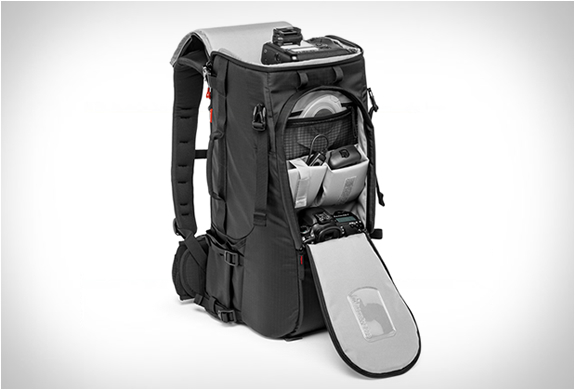 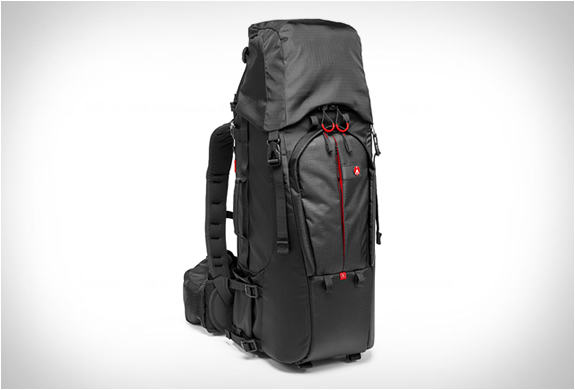 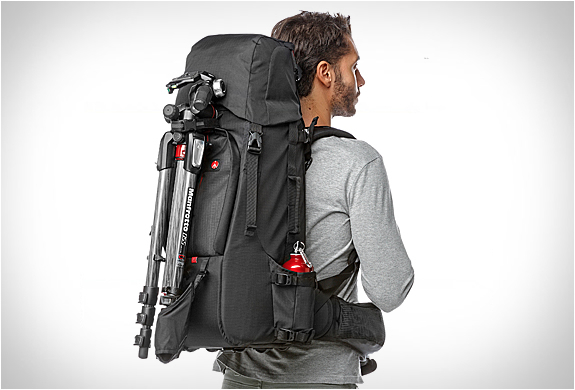 The Pro Light Camera Backpack is the ultimate companion for the professional photographer. 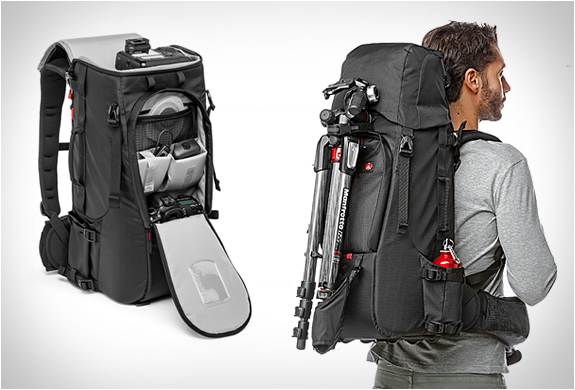 The high-capacity yet compact rucksack allows the user to carry a considerable amount of photo gear and personal items, including a Pro DSLR with 600mm Telephoto Lens attached. 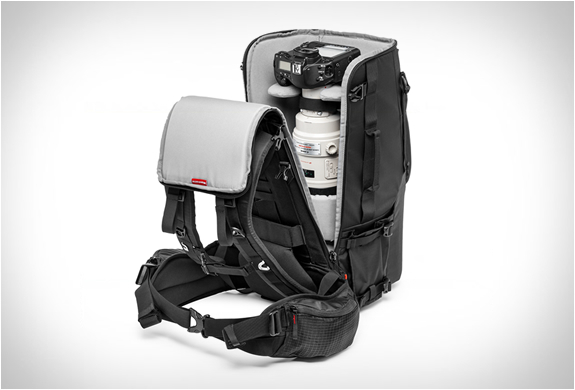 The Telephoto Lens Backpack also features Interchangeable dividers that allow you to custom fit the inside of your bag around your gear, and a large capacity cap pouch that can be removed when the extra storage is not needed. 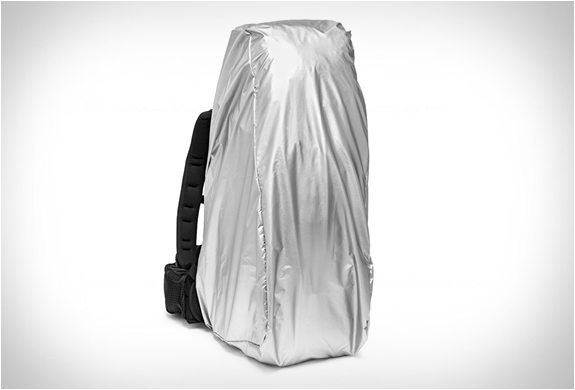 A rain cover is also included.